Simply step onto the scale and Aria 2 displays your weight stats on screen and automatically syncs them to the Fitbit app so you can track your progress. Compare your weight stats with your body composition trends to see whether you’re gaining muscle and burning fat—the key to sustainable change. BMI (Body Mass Index) is a measurement that uses height and weight to help determine if you are at a healthy weight for your age and gender. 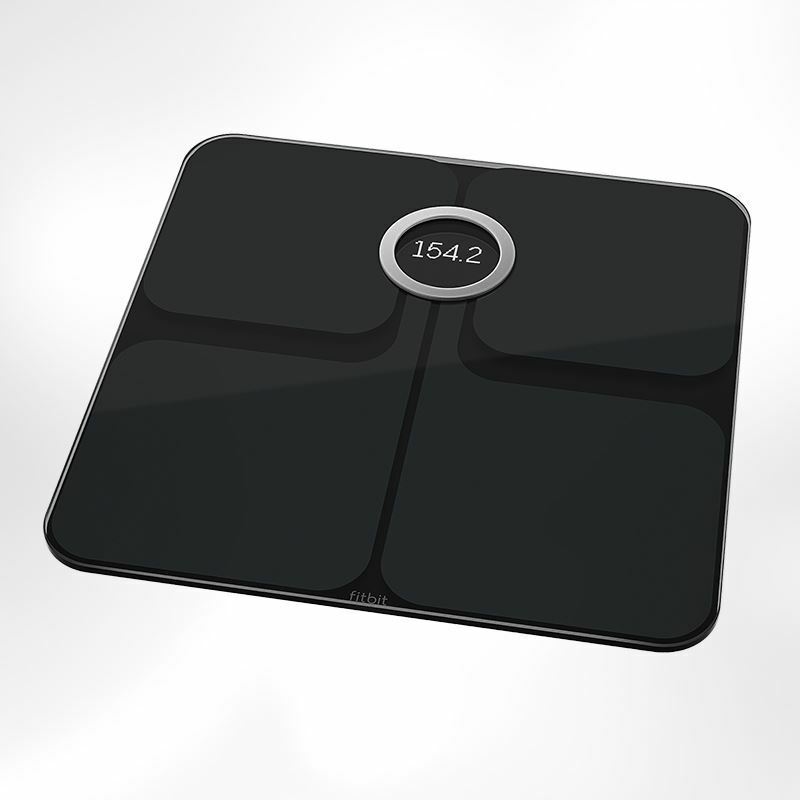 Aria 2 calculates it for you based on your weight and profile information and sends the data to the Fitbit app. Lean mass is the weight of everything in your body besides fat. Knowing this number helps you determine if you are losing fat and gaining muscle. Aria 2 sends these stats straight to the Fitbit app. To get more accurate stats, set your scale to the right mode—Regular or Lean. 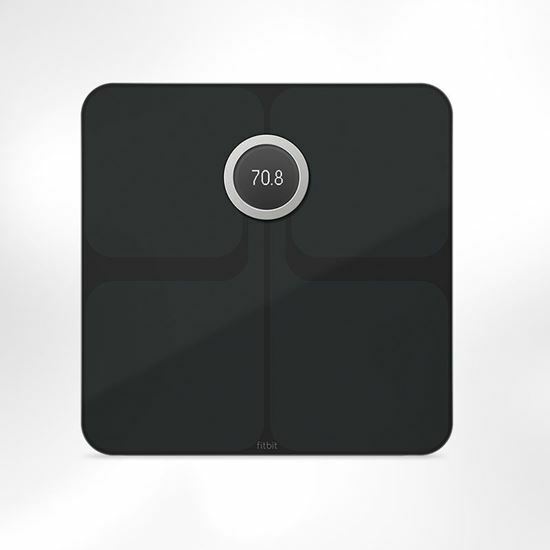 Aria 2 recognizes up to 8 users while keeping stats private which means your personal weight data is for your eyes only. 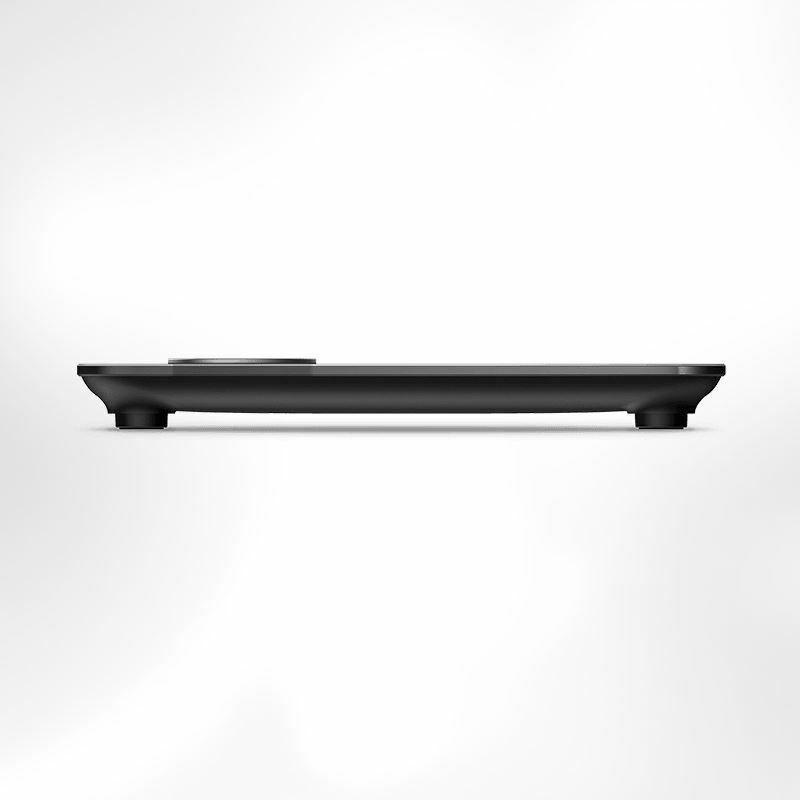 Designed to be shared, this scale recognizes up to 8 individual users so each one of you can track your progress while working toward individual goals. Every time you step on the scale, Aria 2 recognizes who you are, displays your weight stats and sends them straight to your private Fitbit account. Use your smartphone’s Bluetooth connection to set up your scale, then Aria 2 automatically syncs your stats over Wi-Fi. 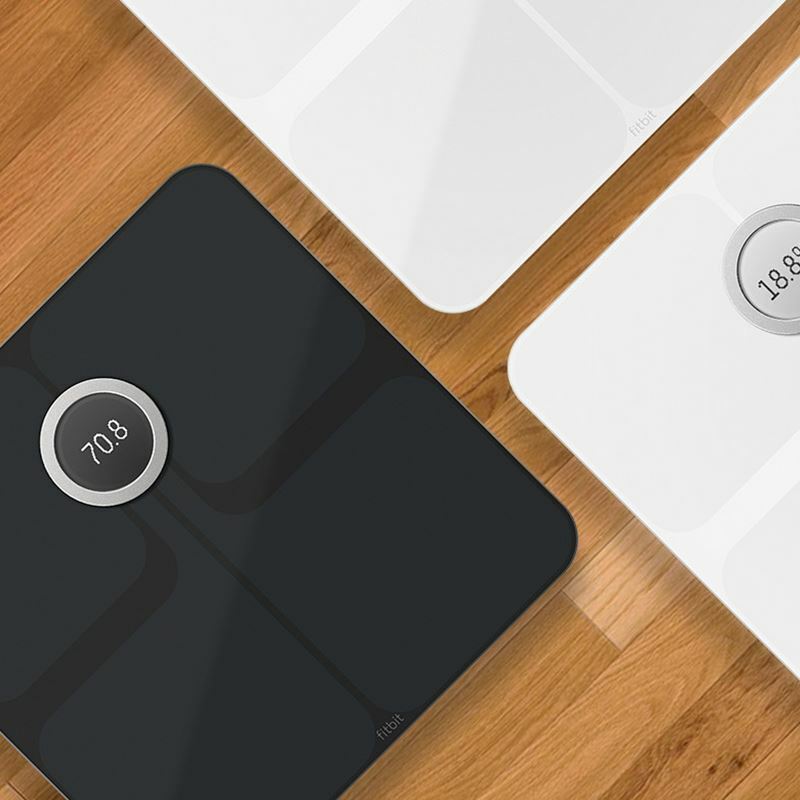 This smart scale uses Wi-Fi to automatically sync your weight data to the Fitbit app. There’s no need to manually log your data—just step on and let Aria 2 do the rest. Everyone should have the power to track their trends and reach their goals—which is why Aria 2 is compatible with Wireless 802.11b/g/n networks.